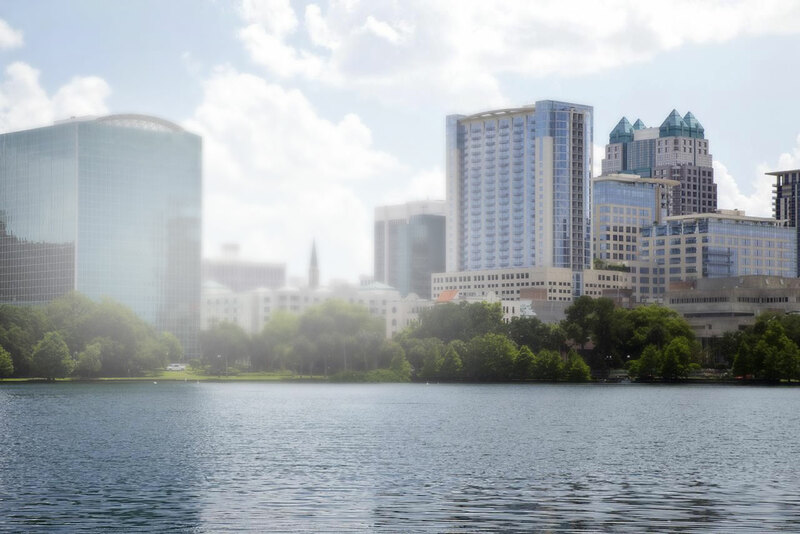 Central Florida Strategies is an Orlando-based government consulting firm serving national, regional and local companies, as well as small business enterprises. Since 2008, our focus has been serving clients in the real estate development, architecture, engineering, construction, infrastructure, and transportation industries. Central Florida Strategies can pave the way for your project’s success. Our constant presence and continuous engagement in local governmental and the political arena gives us intimate knowledge of the process, as well as good insight on emerging issues and trends. In today’s competitive business environment, it is indispensable to work with an experienced consultant, able to guide the project through the complex governmental regulations landscape. 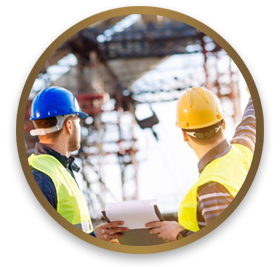 Central Florida Strategies provides government consulting services to various industries, including real estate development, design, construction, and transportation. 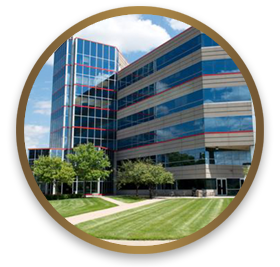 We are a one-stop firm with the capability to assist with projects from inception to conclusion. As a company, we invest in building relationships, acquiring knowledge and strategizing. We engage government officials early on, to ensure good, effective communication throughout the project’s life cycle to advance projects in a timely manner. We are proactive and always a step ahead, which enables us to seek resolution to potential problems before they become evident. To succeed, organizations must distinguish themselves from their competition and the myriad of conflicting interests. Central Florida Strategies can help you develop and implement the visionary strategies to do just that – distinguish and enhance your company’s presence throughout Central Florida. We help our clients understand, participate and influence the decision and policy making processes, by working hand in hand with all of the region’s local government bodies. Central Florida Strategies invests in acquiring knowledge about our clients’ specific needs and strategizes with them to take a winning approach to business development. In short, we are your governmental affairs team from your project’s inception phase, and remain engaged throughout until you achieve a successful conclusion. Further, we have the advantage of being a local, Central Florida-based company, which gives us a good grasp of the local political climate. We are your government affairs trusted partner. 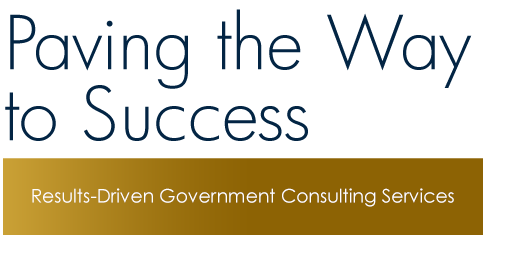 We will help you navigate with ease the complex government regulations landscape. We recognize that most business endeavors are time sensitive. 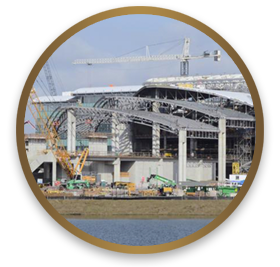 We approach every task with a sense of urgency to bring the project to fruition on schedule and avoid costly delays. Bed Bath & Beyond is the second Fortune 500 company to choose West Oaks mall as a new home for one of its call centers.